Sprint on Friday announced a new Wi-Fi calling and messaging service that the carrier claims will improve overall network coverage. The service, which allows subscribers to make voice calls as well as send and receive text messages when not in range of a Sprint service tower, is initially launching on just two handsets. The service will allow users to log into a home or public Wi-Fi network which could be a boon to users in areas where Sprint’s service is subpar. Additionally, minutes used over Wi-Fi won’t count against plan minutes, assuming of course you’re still on a limited-minute plan and not an unlimited bucket. All domestic calling and messaging is free although standard CDMA international rates apply for international calls. Sprint points out that once the service is activated, everything is seamless and happens in the background. For example, if you are at home and on Wi-Fi, your phone will automatically use that option instead of the cellular option. 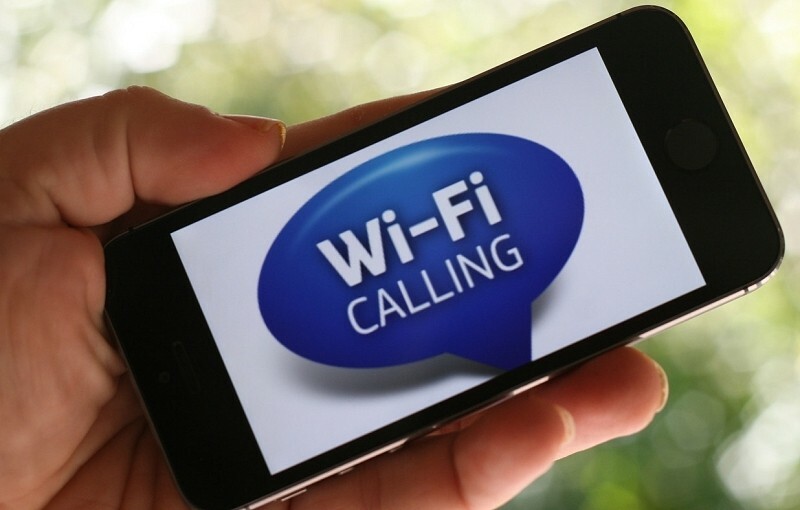 Don’t expect the phone to automatically transition from cellular to Wi-Fi and vice versa during calls, however. It’s a service that T-Mobile customers have enjoyed for years. The two Samsung smartphones in question, the Galaxy Mega and the Galaxy S4 Mini, will receive over-the-air updates in the next couple of weeks to enable the service. We’re told the service will roll out to other devices over the course of the year.